Speed up recovery, prevent injury and improve performance with Boost Oxygen. Boost Oxygen has become the number one supplemental oxygen in the world. The booming sport and fitness industry has ensured that a demand is created for supplemental oxygen. Gone are the days that you had to carry oxygen tanks to your workouts and events, not to mention the fact that you need to get a prescription for medical grade oxygen. 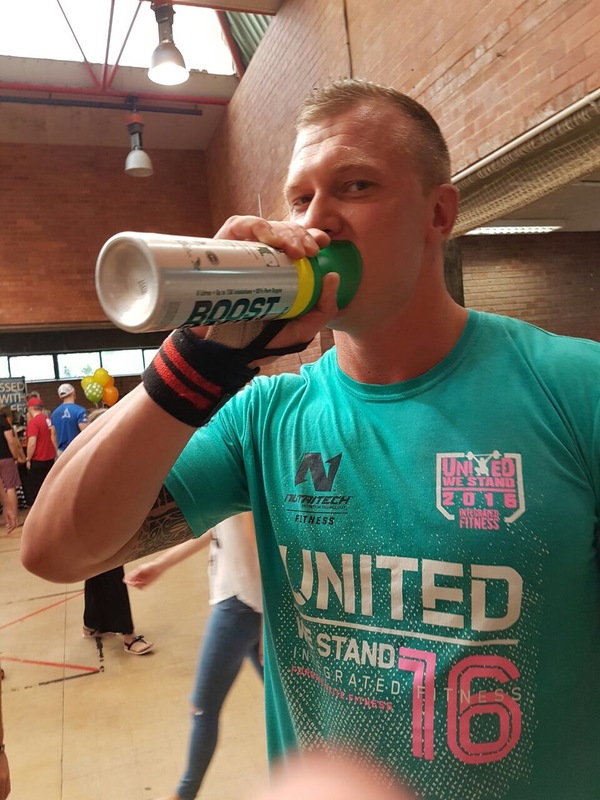 Boost Oxygen is 95% pure oxygen in a portable can. We all know that CrossFit athletes training sessions are some of the toughest workouts. It’s intense and very competitive. If you’re a CrossFit athlete you will know all about the term “gassing out”? Gassing out means that you just don’t have enough oxygen going in your body to support your level of exertion. This is where Boost Oxygen can assist. You can Boost your body with high amounts of supplemental oxygen before, during and after exertion. This will dramatically improve your performance, endurance and recovery. Quicker recovery times between and after sets or events. Five (1-2) second inhalations directly after an event. 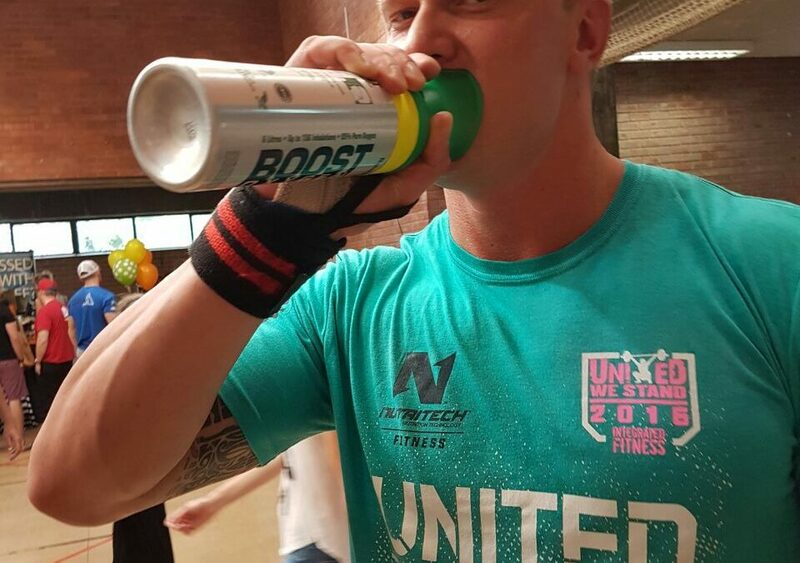 Boost Oxygen have worked with elite athletes in multiple sports. All have enjoyed the benefits that Boost Oxygen has to offer.